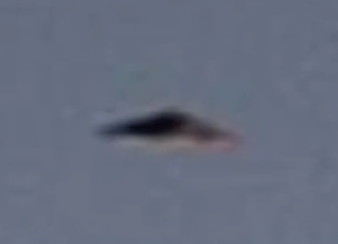 UFO SIGHTINGS DAILY: UFO Over Colima Volcano, Mexico On March 4, 2015, Video, UFO Sighting News. 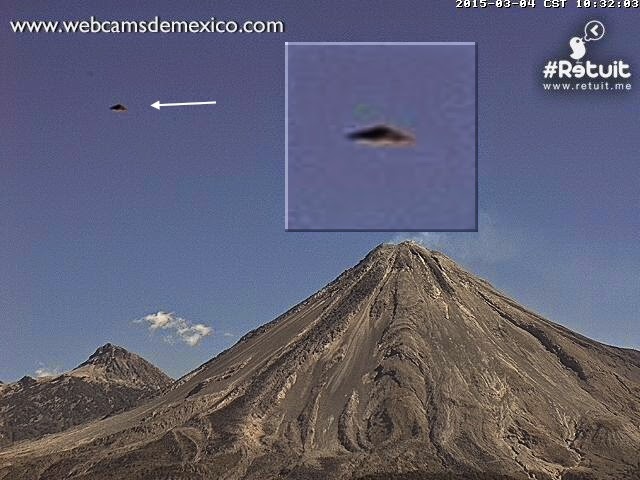 UFO Over Colima Volcano, Mexico On March 4, 2015, Video, UFO Sighting News. I check the WEBCAM photos of El Volcan de Colima (Colima, Mexico)daily. Today I discovered this triangular shaped UFO hovering beside the volcano. The other photos are of different sightings on different days. All photos are dated and time stamped.